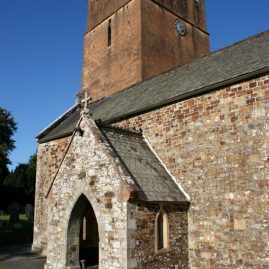 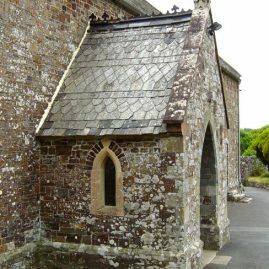 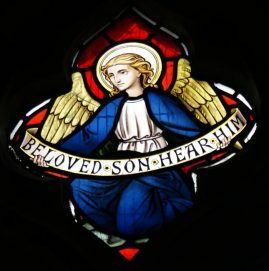 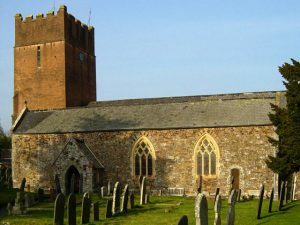 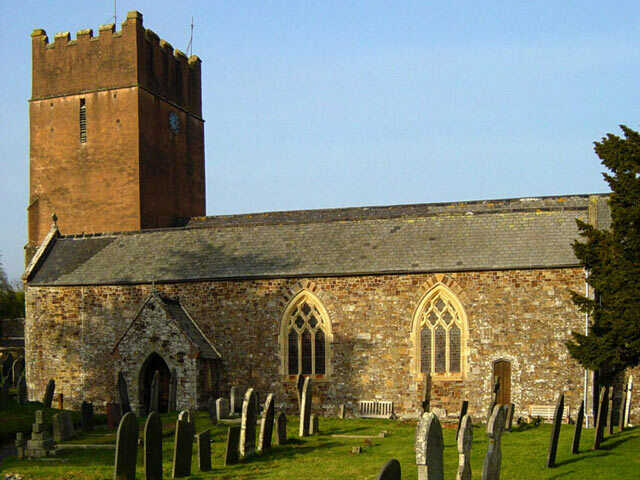 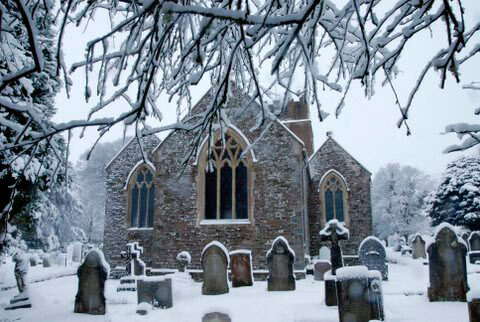 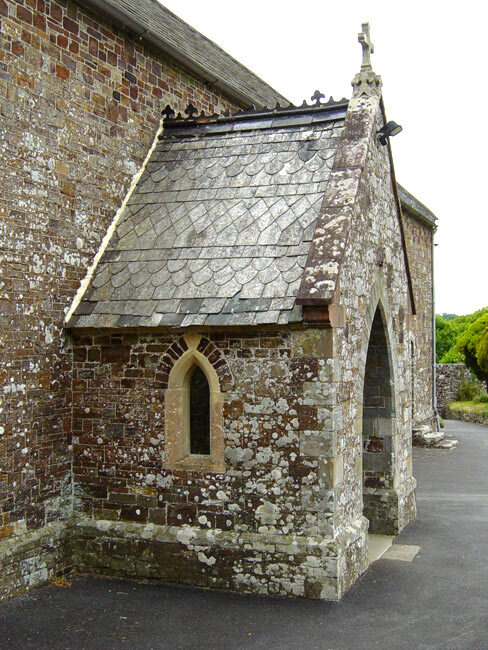 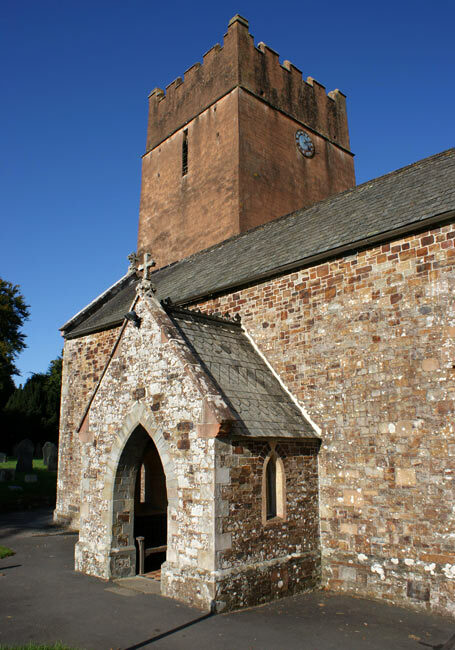 This c13 church, which is nestled in the heart of Dolton village in North Devon, is open every day for quiet prayer and meditation from approximately 10.00am until 4.00pm and attracts visitors world-wide due to its wealth of interesting historical items. 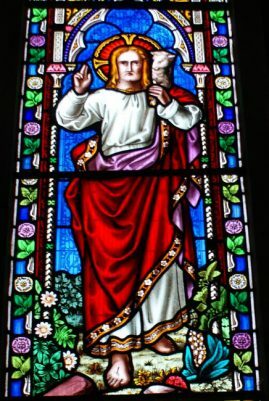 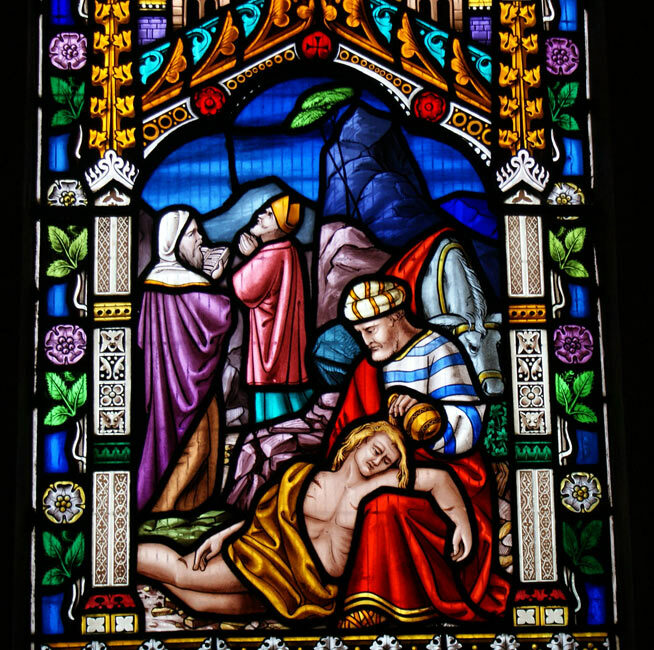 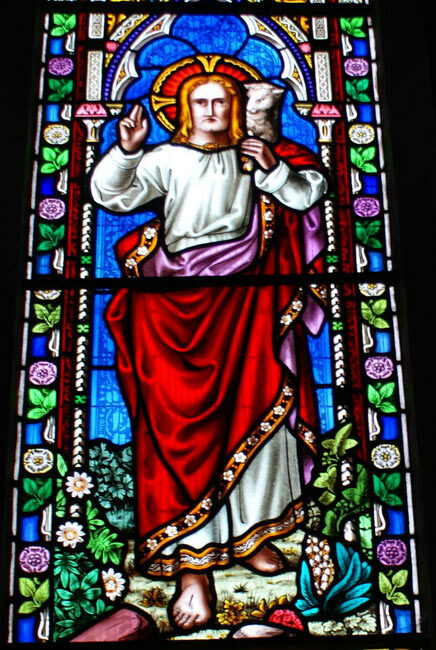 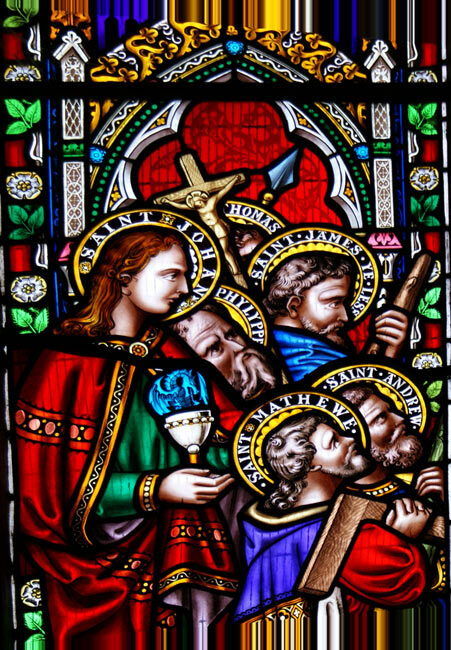 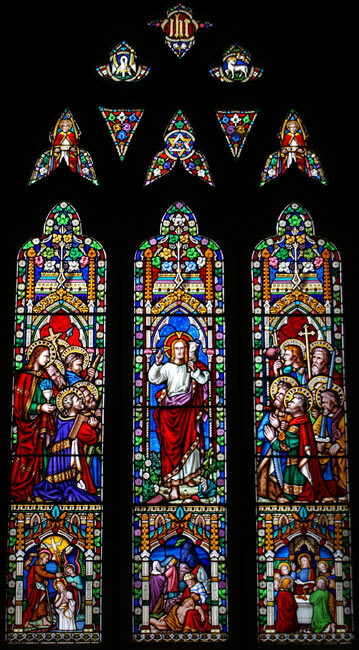 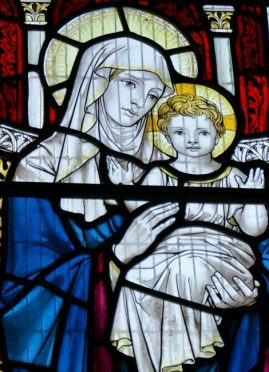 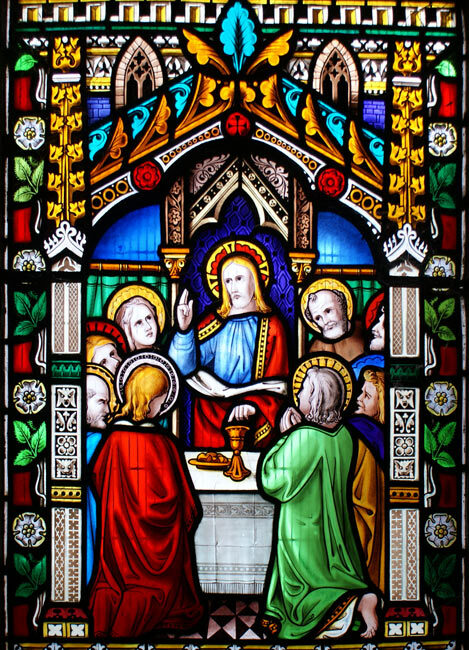 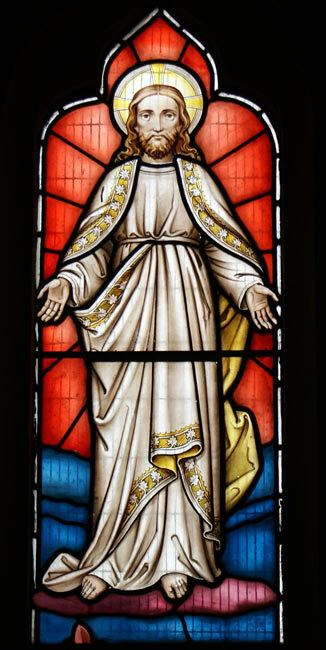 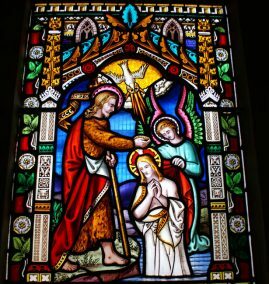 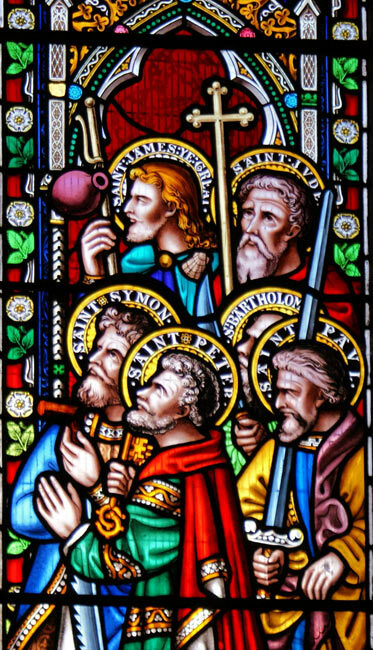 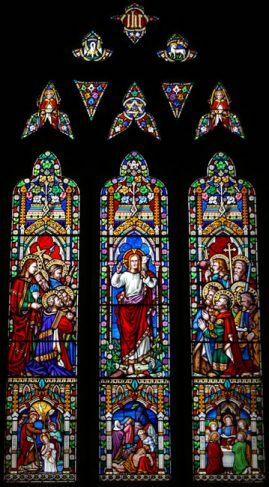 The church boasts a wealth of excellent stained glass, which is shown in great detail in 'pictures' above, along with other pictures of the church. 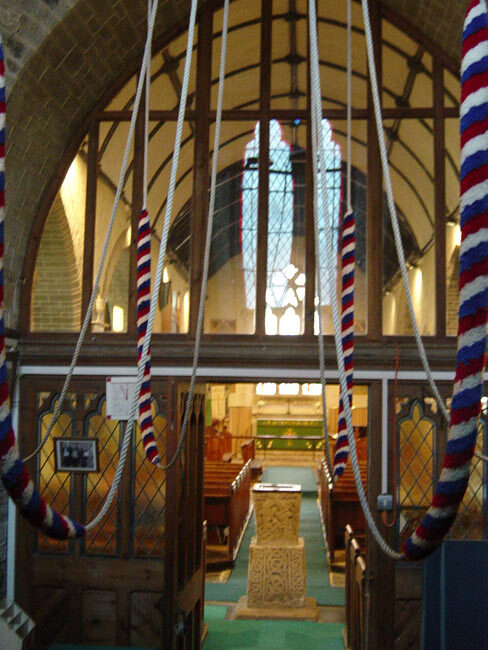 There are regular services every week, check here for times and additional services. 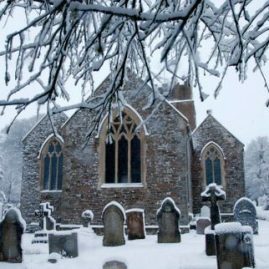 The church also plays host to many musical and other special events, which are detailed here. 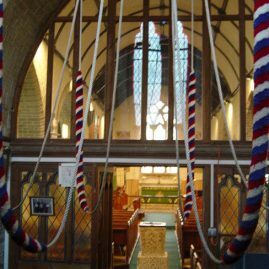 It is also popular for weddings and baptisms. 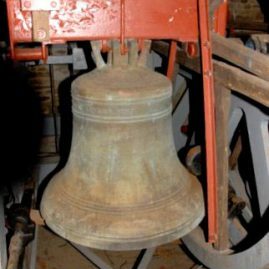 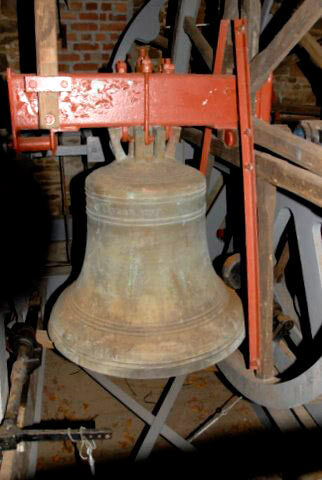 The peal of 6 bells, restored in the 1990s, is rung on a regular basis by our bell ringing team, which are now a feature of local weddings. 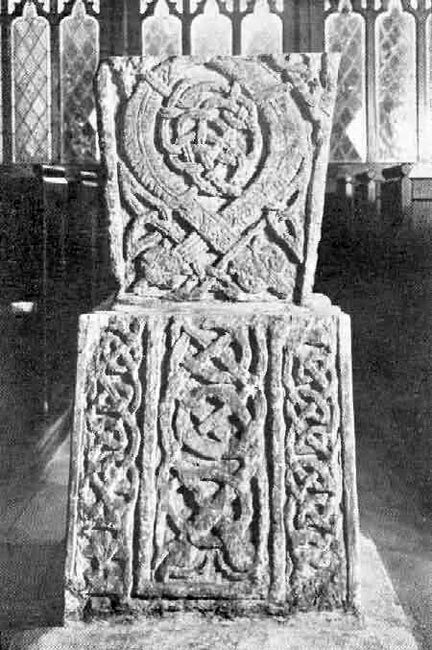 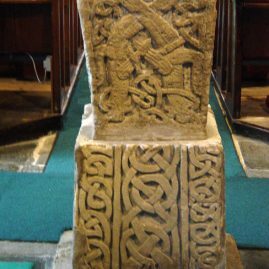 The Saxon stone font is said to date between 800 and 1000 A.D. 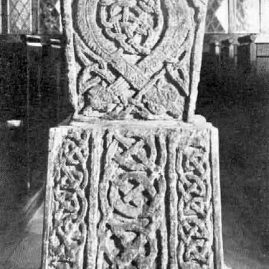 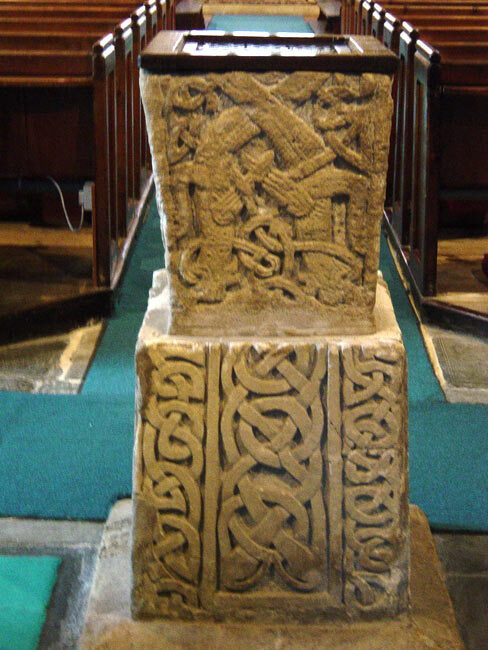 It is unique in not having been designed as a conventional font of its period, but made up of two blocks from two different Saxon crosses, likely to have been carved when St. Edmund was alive. 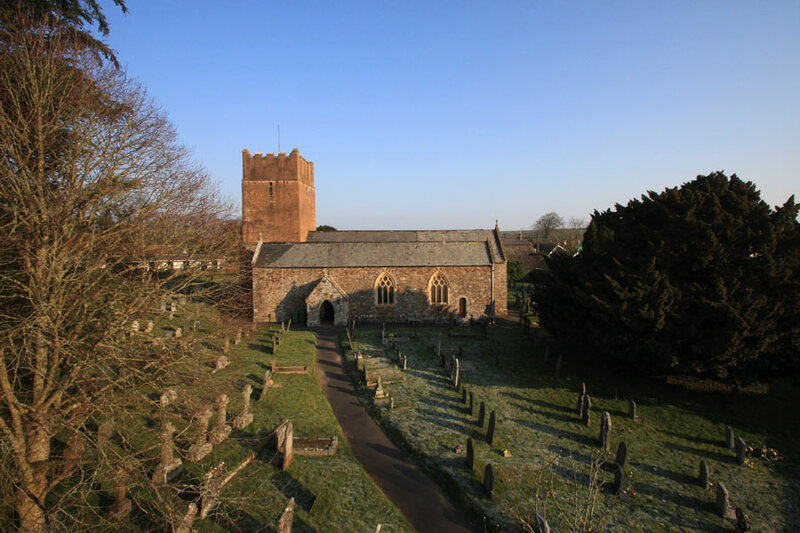 Dolton is situated between Dartmoor to the South and Exmoor to the North and you can find us using the map page. 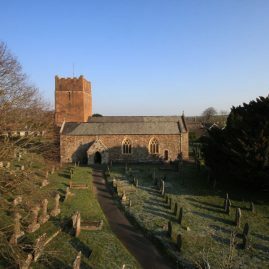 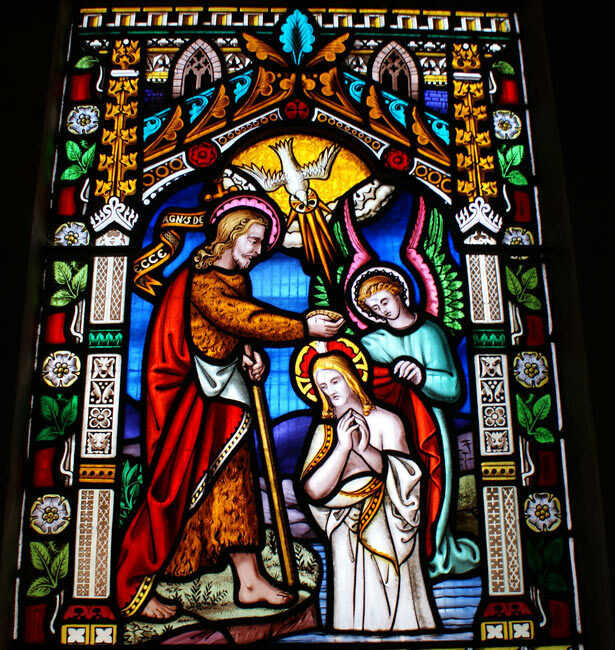 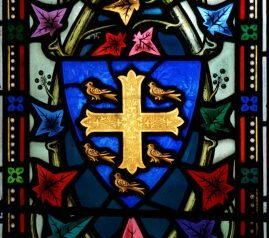 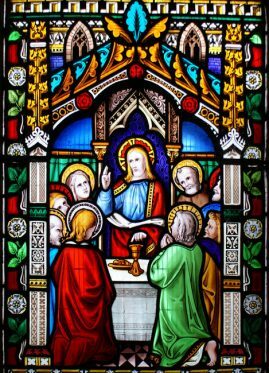 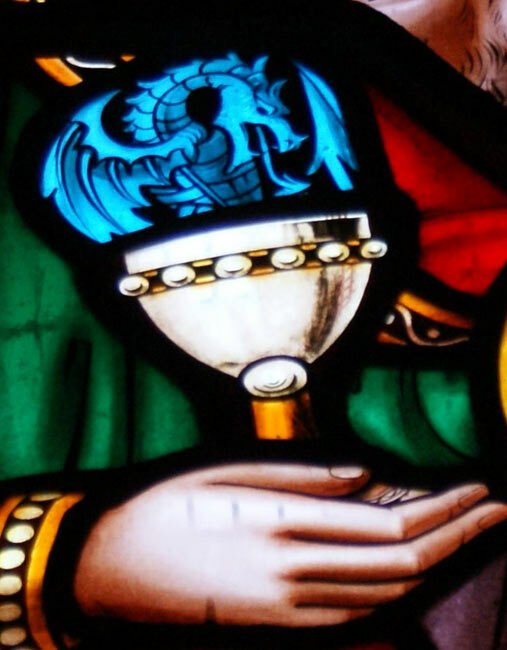 Please enjoy your visit to our website and we hope to welcome you one day to our church. 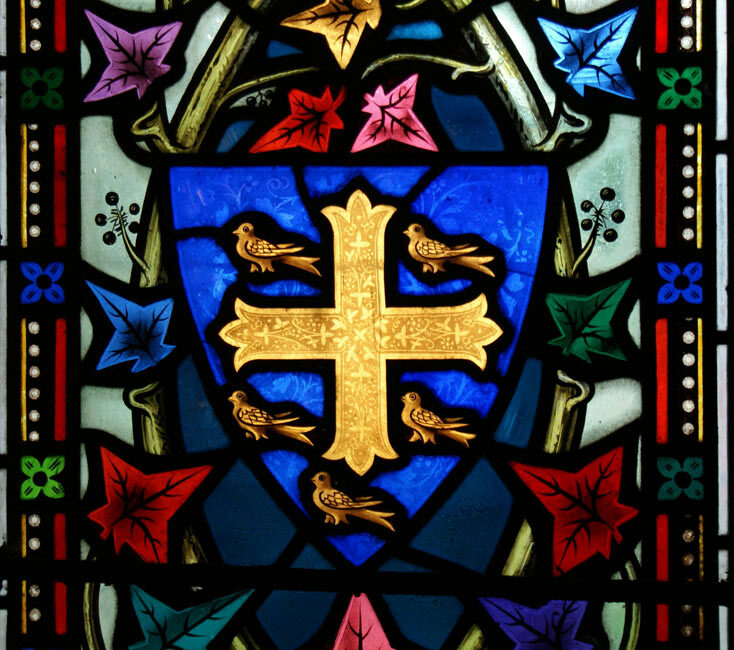 If you wish to leave a comment, please do. 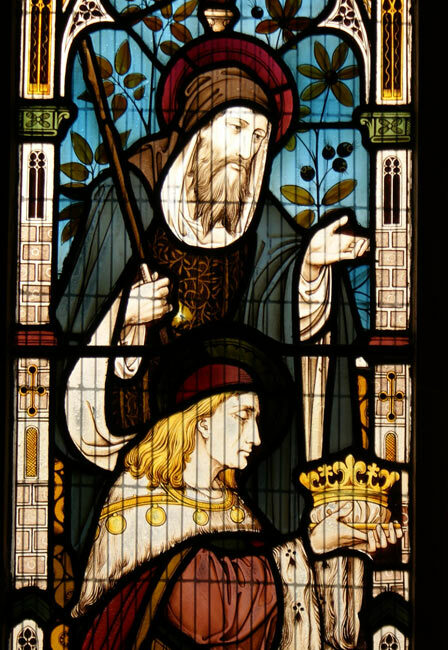 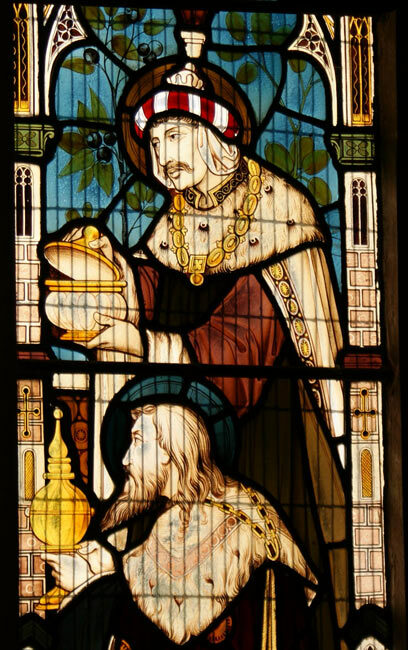 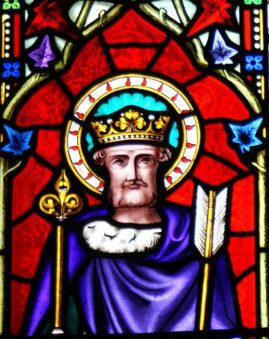 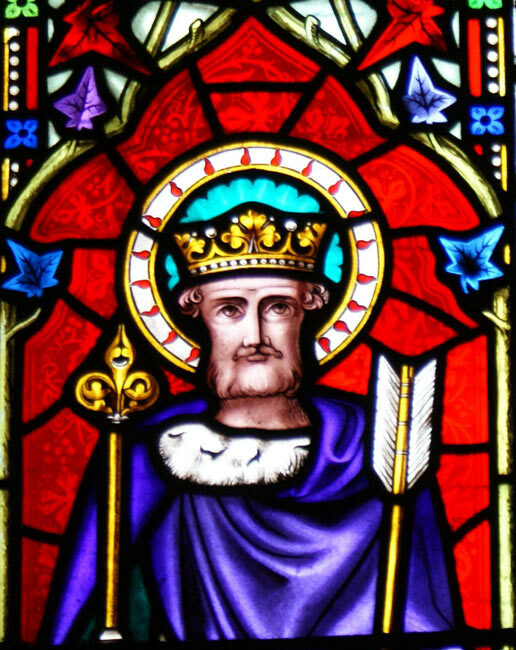 O God, of unspeakable mercy, who didst give grace to the most blessed King Edmund to overcome the enemy by dying for thy name: mercifully grant until this thy family, by his example they may be found worthy to vanquish and destroy in themselves the temptations of their ancient foe, through Jesus Christ our Lord.